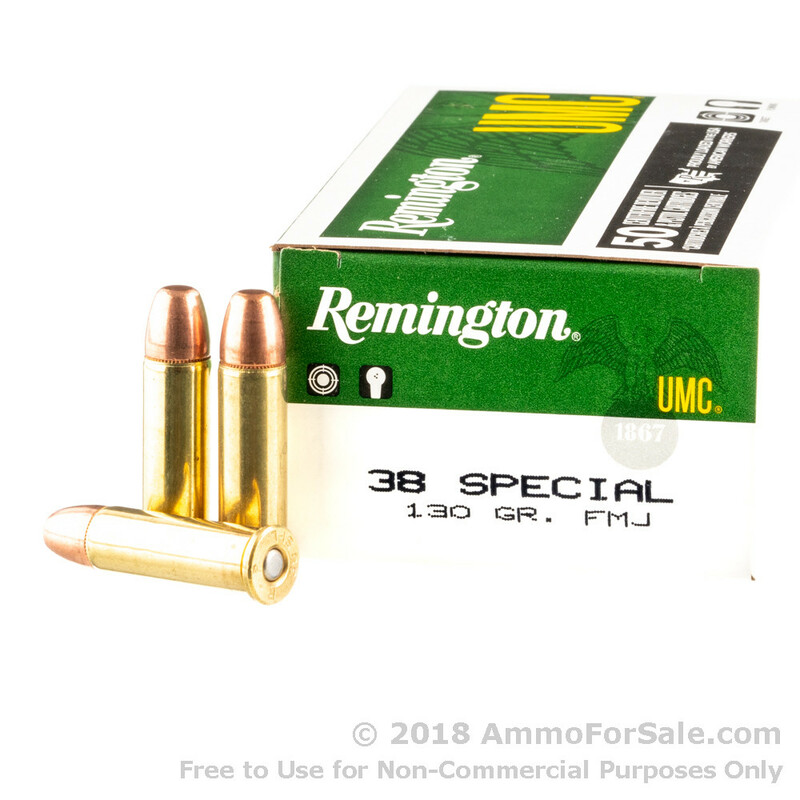 This Remington UMC 130 grain .38 Special metal case (MC) ammunition is a staple among gun enthusiasts around the world. 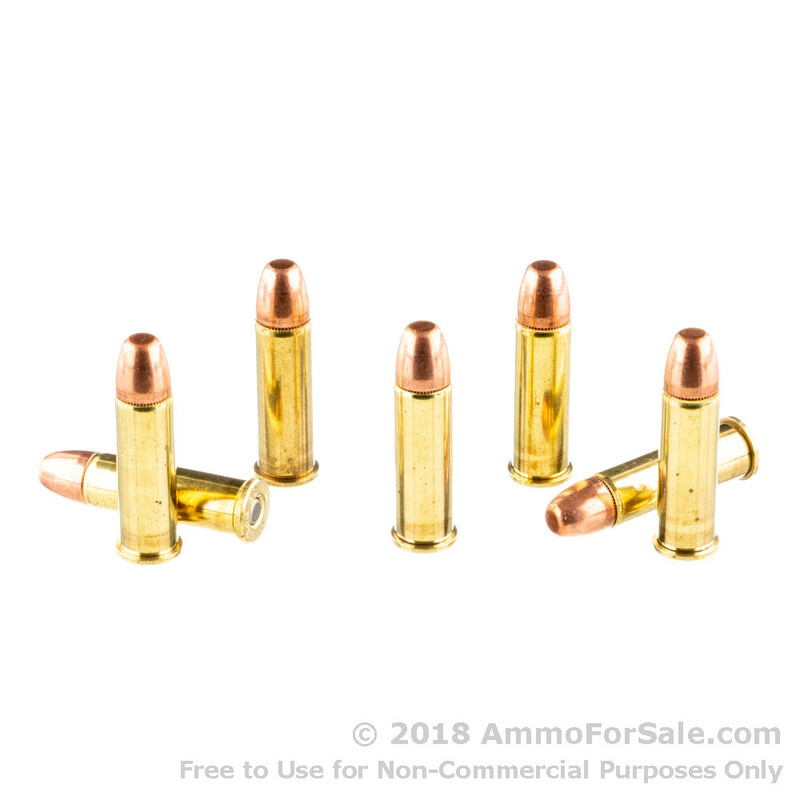 Perfect for target practice, training exercises, and plinking, these rounds offer superior reliability, accuracy, and performance. Note that metal case ammunition is essentially equivalent to full metal jacket rounds. 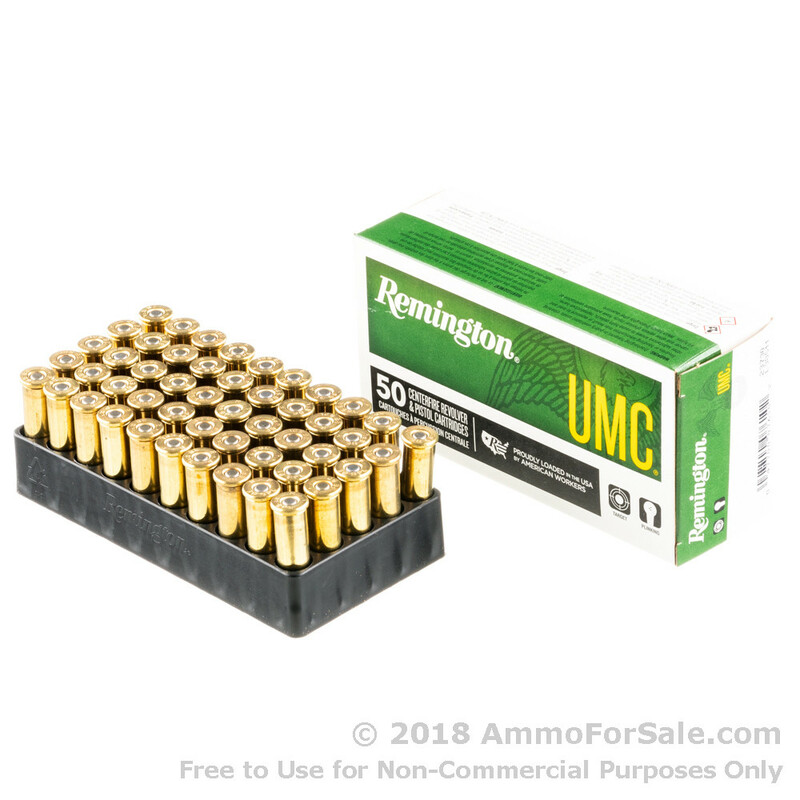 The Remington UMC line of ammunition is manufactured using nickel-plated, non-corrosive, boxer-primed cases. Normally only found in high-end ammunition, this offering from Remington gives you nickel-plated cases at an affordable price, resulting in smoother feeding and cycling. The performance, reliability, and price of this round make it a popular choice among law enforcement and avid shooters. Remington Arms is a leading ammunition manufacturer in the United States and a top choice for hunting, sport, military, and law enforcement purposes. These rounds are manufactured at one of the oldest continuously operating manufacturing facilities in the United States. When you order this product, you get 1 boxes of 50 rounds delivered to your door. Order yours today!